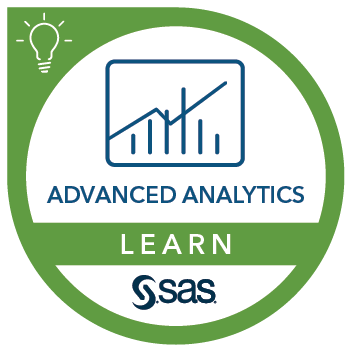 In this course, you learn to use the R API to take control of SAS Cloud Analytic Services (CAS) actions from Jupyter Notebook. You learn to upload data into the in-memory distributed environment, analyze data, and create predictive models in CAS using familiar R functionality via the SWAT (SAS Wrapper for Analytics Transfer) package. You then learn to download results to the client and use native R syntax to compare models. Use the R API in SAS Viya. Submit CAS actions from R.
Use R syntax to wrap up CAS actions with functions and loops. Before taking this course, you should have experience writing R programs for data analytics. There are no SAS prerequisites.